So far this year has been very enjoyable dealing with growers and dealers from Florida, New York, Ohio, Vermont, Wisconsin, Virginia, Colorado, North Carolina, South Carolina, Mississippi, Tennessee, Missouri, Texas, Arkansas, Georgia just to name a few. We feel very fortunate to be in a position of helping the American Farmer save money on their chemical purchases which in turn helps their bottom line. With that said, there are some key products that are already starting to show signs of shortages so please do not wait until it is too late. Most all chemicals are in high demand now so I am sure as the season goes on there will be more possible shortages. Don’t forget the AMS! Roundup PowerMAX and other glyphosates recommend; “The addition of 8.5 to 17 pounds per 100 gallons of water, may increase the performance of this product on annual and perennial weeds, particularly under hard water conditions, drought conditions or when tank-mixed with certain residual herbicides.” Our Power AMS at a rate of 1quart per 100 gallons is a very easy and inexpensive way to make sure you are getting the best results from your glyphosate applications. Once again we are hearing that Liberty will be potentially short again. We are starting to move lots of generic Liberty now in the $36.00- $41.00 range depending on quantity. We still have a great price on generic harmony (Nimble/ Civility) and we are moving lots of Karate (Kendo- Lambda Cy) so please feel free to call if we can help. Atrazine and Trizmet II both are starting to move now so please email or call for pricing. Lots of our NC farmers are starting to think about burn down for their beans. 2,4 D amine and glyphosate are hot movers right now. We are quoting lots of envive and generic valor sx for their beans also. Once again thank you for your business and if you are looking for a way to cut cost on your chemical needs please give us a try. 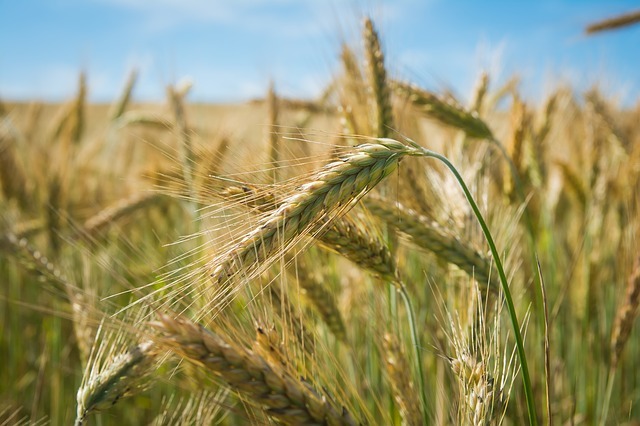 According to a recent analysis published, Analyzing the Global Agricultural Chemicals Industry, the global market for agricultural chemicals has grown steadily over the last few years. 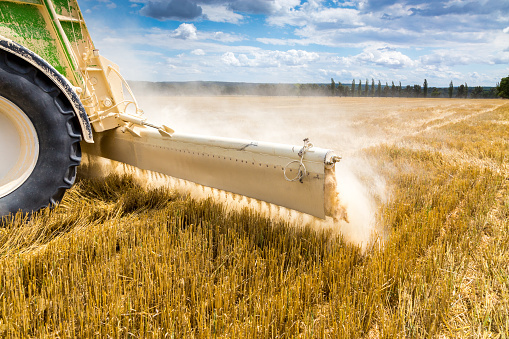 This is publication is the results of a complete analysis of the global agricultural industry from market statistics to market forecast till 2019. When it comes to demand Asia Pacific has been the leader in the market. They are expected to exceed over 70% of the industry demand in the upcoming years. BASF is the leader amongst all players when it comes to having the largest market share. Other prominent industry players include Dow Chemical, Monsanto Company, Cargill, Bayer, Syngenta AG, and others. The market is divided into two major segments — the fertilizer nutrients market and the pesticide active ingredients market. The key markets for these products are the agricultural sector as well as households and assorted industrial and commercial users. The most popular products include fertilizers, pesticides like herbicides, insecticides and fungicides, as well as agricultural chemical products such as insect repellants, sheep dip, fly sprays, flea powders, etc. At present, the global market for these agricultural chemicals accounts for almost $125 billion. Nitrogenous fertilizers are the leading revenue source for the global fertilizers and chemicals market. The volume of consumption of fertilizers and other agricultural chemicals will steadily increase as global populations rise and the requirement for agricultural outputs increases. Segments analyzed for the global fertilizer nutrients market include phosphate fertilizers, potash fertilizers, and nitrogen fertilizers. 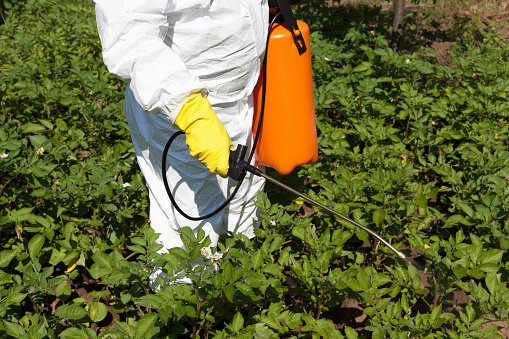 The segments analyzed for the global pesticide active ingredients market include fungicides, herbicides, and insecticides. 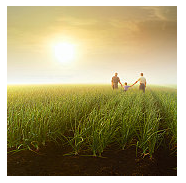 Present research presents an analysis of the global agricultural chemical industry in a report. 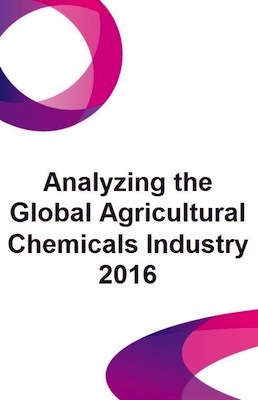 The report is a complete analysis of the worldwide agricultural chemicals industry. It begins with an analysis of the industry through an industry definition. 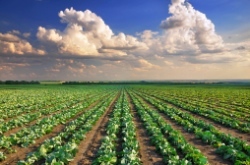 Following this, the global market is analyzed for agricultural chemicals through a market overview and the global demand for fertilizer nutrients and pesticide active ingredients. 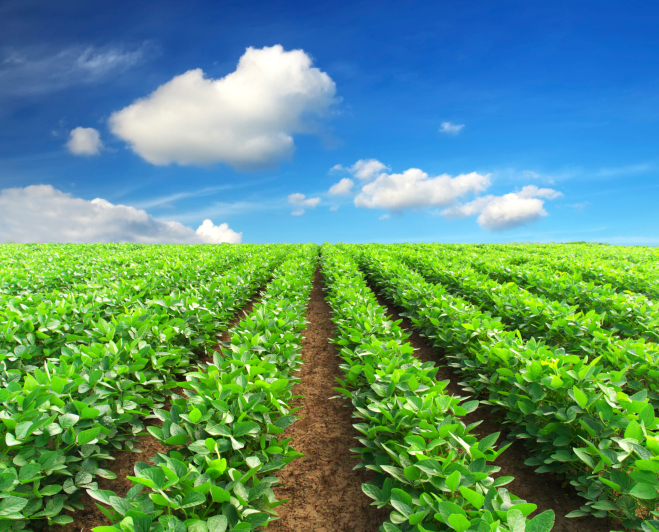 A regional demand for agricultural chemicals is also looked at and the global industry is analyzed regionally by the market for fertilizer nutrients and pesticide active ingredients. An analysis of the industry segments is also carried out. Segments analyzed for the global fertilizer nutrients market include phosphate fertilizers, potash fertilizers, and nitrogen fertilizers. The segments analyzed for the global pesticide active ingredients market include fungicides, herbicides, and insecticides. Factors driving the global agricultural chemicals market and the challenges facing the industry are analyzed in this report. 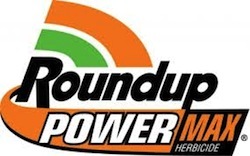 When you’re looking for an agricultural herbicide formulation that offers powerful, consistent weed control, take a look at Roundup PowerMAX. The consistency of control this product provides has been enhanced and proven on weeds that are known to be hard to control such as velvetleaf, purslane, lambsquarters, kochia, Canada thistle and morning glory. Roundup PowerMAX has consistently outperformed imitator herbicide products in both greenhouse and field trials with performance you can see. 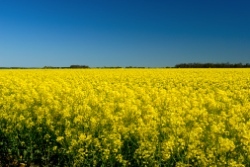 Specially formulated with CROPSHIELD, it offers weed to weed and field to field control. • Desiccation of foliage permits for earlier harvest. 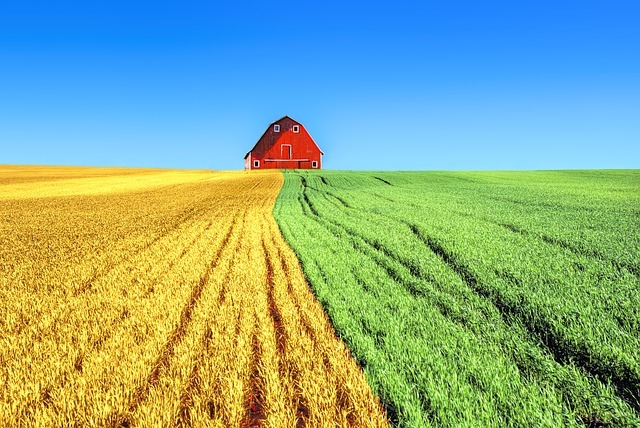 • Grain moisture may be significantly reduced at harvest time. • Less green matter provides an increase in harvest efficiency. • Late-season weed control helps reduce late-season weed seed production. • Late-season water uptake from the sorghum and weeds may be reduced, resulting in more soil moisture for the next crop. • Less evidence of grain mold complex in sorghum panicle. Keep in mind that Roundup PowerMAX® herbicide should not be used pre-harvest on sorghum grown for seed, as reduction in germination or vigor may occur. Apply Roundup PowerMAX® when grain sorghum is at 30 percent moisture or less. When applying Roundup PowerMAX® herbicide pre-harvest, if grain sorghum is drought-stressed, diseased or lush due to irrigation, it is recommended to increase the application towards the higher end of the labeled herbicide rate and add a full rate of AMS (17 lbs/ 100 gal of spray solution). Avoid a pre-harvest application of Roundup PowerMAX® if sorghum is infected with charcoal rot as lodging may occur. The broad-spectrum herbicide, Gramoxone Inteon, was approved by the Environmental Protection Agency for use as weed control in late 2005. Syngenta Crop Protection’s Gramoxone Inteon, a new formulation of paraquat herbicide, is effective in burn down and harvest aid usages and offers an alternative to glyphosate technology. After years of research, Gramoxone Inteon contains an assortment of new features to improve its safety profile. It now reduces the risk of harm from accidental ingestion through the use of a novel formulation based on alginates. Alginates are non-toxic, natural products that are extracted from seaweed. Alginates in Gramoxone Inteon have no negative impact on product performance and come into play only in the case of accidental ingestion. The alginate technology helps to prevent the product from being absorbed into the body, thereby increasing time and efficacy for medical treatment should ingestion occur. An emetic, purgative and distinctive green dye further enhances the product safety profile. Another new feature is a less offensive alerting agent. The alert now has a mild “decaying grass” odor designed to warn the user against accidental ingestion. This new odor further provides a more positive user experience during application and handling. When it comes to glyphosate weed resistance management, Gramoxone Inteon is the way to go. 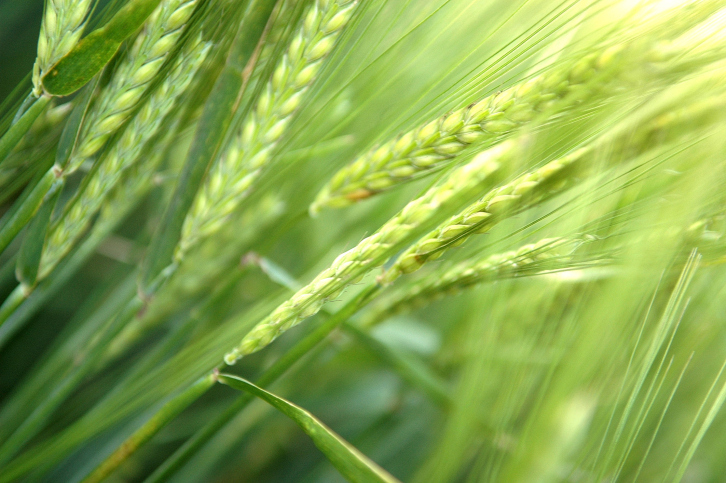 Gramoxone Inteon helps preserve glyphosate technology for future use. A burndown with Gramoxone Inteon allows growers to save their glyphosate applications for in-crop use where they fit best. Are You Looking for a Reliable Herbicide Distributor? 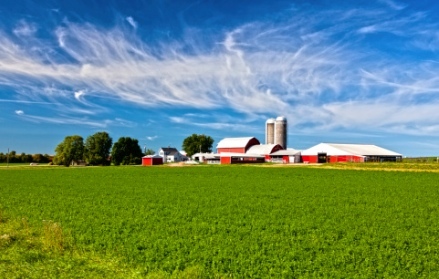 We know how important it is to stay on schedule with your agricultural duties. That’s why we want to be the herbicide distributor that you can rely on. If other distributors have consistently let you down time and time again, were unable to get the products you’d come to rely on, and keep raising their prices, give us a call. We’ll tell you how we can sell you the products you want at a price you need, reliably and consistently. The turf management program you have in place likely requires the regular application of herbicides along with good cultural practices. That’s why it’s important to deal with an herbicide distributor that you can rely on to be there when you need them. The agronomic, ecological and economic factors at play on your land will determine the type of herbicides you will be using. Herbicides may be selective or non-selective. Selective herbicides kill weeds in turf grasses with little or no harm to the turf grass itself. Non-selective herbicides kill all plants when applied at adequate rates. No herbicides belong rigidly to either group. Non-selective herbicides may act selectively if the dosage is excessive and even a selective herbicide may become phytotoxic. Selectivity is a property of the type of treatment as well as the chemical, gauged by such things as time and the application method, chemical formulation, conditions of the environment during and following application, the stages of turf grass and weed growth, and especially the dosage.